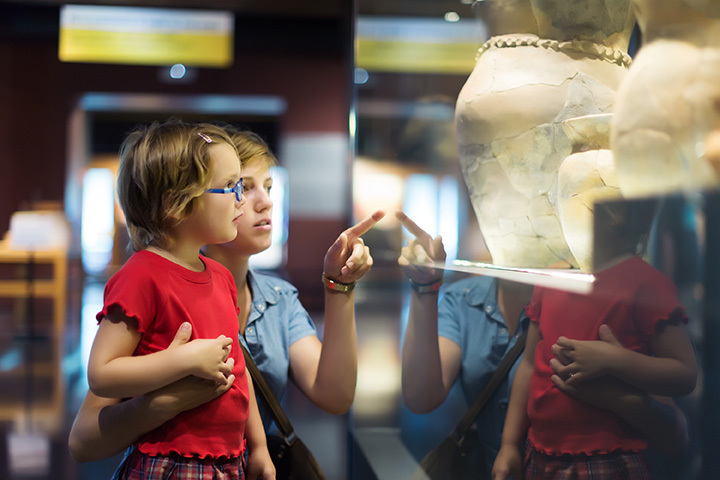 The Wenatchee Valley Museum & Cultural Center gathers and educates people to celebrate and preserve the history, arts, sciences and rich diversity of this region and its people. Since 1939 the Wenatchee Valley Museum has showcased and celebrated local and regional history, culture, art and sciences. The Museum has its roots in the former Columbia River Archaeological Society, founded in 1920. Group members had private collections of Native American artifacts recovered along the Columbia River, and wanted a community museum in which to display them. The museum's first home was in the Wenatchee Carnegie Building, where it stayed until it outgrew the quarters in the mid-1970's. In 1978 the Museum opened its doors to the public in its new home - two former Federal Government buildings in downtown Wenatchee. The buildings are now a local landmark on the National Register of Historic Sites. Today the Museum operates under a partnership between the City of Wenatchee and the private Wenatchee Valley Museum Association. The building houses four floors of engaging exhibits which connect local community members and visitors to the rich heritage and diversity of the Wenatchee Valley.